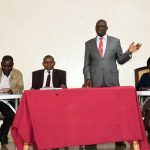 Kapsabet town residents will soon receive better services following the inauguration of Kapsabet Municipality Board members that will oversee the affairs of the urban areas. 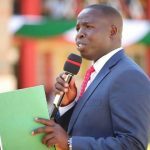 The inauguration of the municipality board will be held on Monday November 12 at the county department of Sports grounds in a ceremony to be presided over by Nandi Governor Stephen Sang. 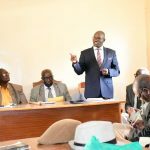 This will mark the beginning of a new era in the running of the municipality and towns in general. 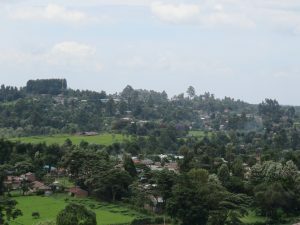 Kapsabet Municipality boundary shall cover locations of Kaptildil, Chepterit, Chemundu, Kamobo, Kiminda, Kipture, Kipsigak and Kabirsang. The objectives set to be achieved by the Municipality include promotion, regulation and provision of refuse collection and solid Waste Management Services, Promotion and Provision of water and sanitation services and infrastructure (in areas within the Municipality not served by a water and sanitation provider), Construction and Maintenance of urban roads and associated infrastructure, Construction and Maintenance of storm drainage and flood controls, Construction and Maintenance of walkways and other non-motorized transport infrastructure, construction and maintenance of recreational parks and green spaces, Construction and Maintenance of street lighting, Construction, Maintenance and Regulation of traffic controls and parking facilities, Construction and maintenance of bus stands and taxi stands and regulation of outdoor advertising and ensuring that the County Government of Nandi is provided with guidance and capacity building to enable it establish and operate urban Management Institutions for its urban areas. The County government of Nandi has gazetted the ‘Nandi County Municipal Charter’. With this, there are great expectations geared towards transforming the Urban areas through proper Urban Planning and Management. 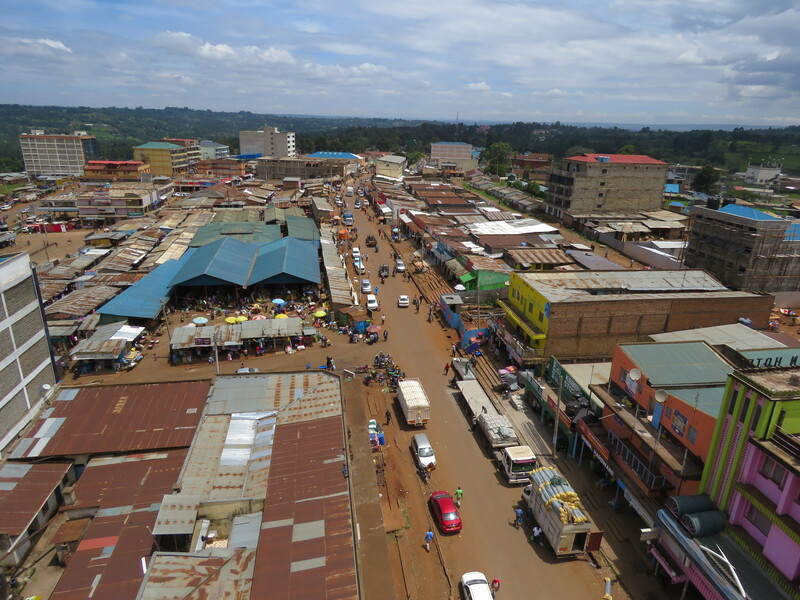 Nandi County has met the minimum conditions and qualifies for Urban Institutional Grant grants of 40 million and 177 million Urban Development Grant under the Kenya Urban Support Program. These are key enablers in achieving quality and affordable housing as a pillar in the big four agenda and therefore all efforts by the County Government of Nandi are put in place for its achievement.